In 1978, the State of California acquired an approximately 10,000-acre area north of Crescent City, initially called the Lake Earl Project Area. Approximately half of these acres are now managed as the Lake Earl Wildlife Area by California Department of Fish and Game, with the other 5,000 acres formally designated in 2001 as "Tolowa Dunes State Park." When the Tolowa Dunes State Park was formally designated in 2001, OHV use was made illegal. 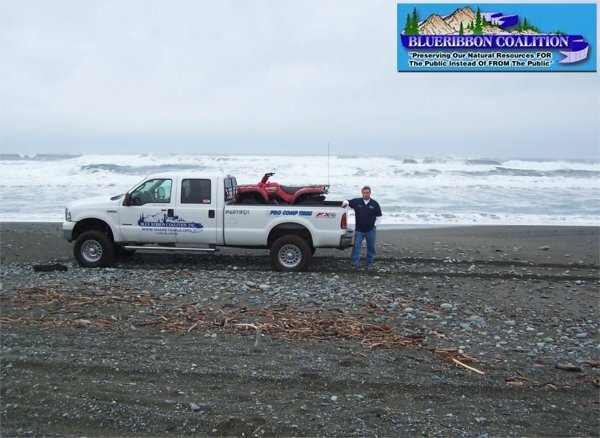 The Del Norte County Board of Supervisors is hoping to cooperate with the DNC Fish and Game Commission and representatives from the California State Parks to develop a functional scenario where OHV users can have access to the beach along with pedestrians and fishermen. 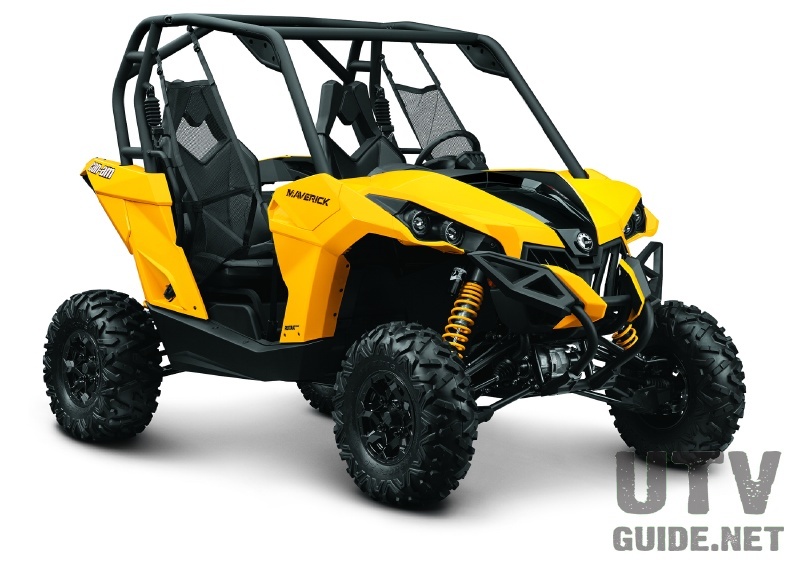 The state failed to consider public input and solutions that county groups and officials wanted to craft for off-road vehicle riders when they closed the dunes to OHV use in 2001. Off-road vehicle riders plan to seek access to the end of Kellogg Beach Road at Tolowa Dunes State Park, where they had long ridden until blocked by California Department of Parks and Recreation rules. In the fight for off-highway vehicle access to Kellogg Beach Road in Tolowa Dunes State Park, recreationers gained an ally – the Del Norte County Board of Supervisors. 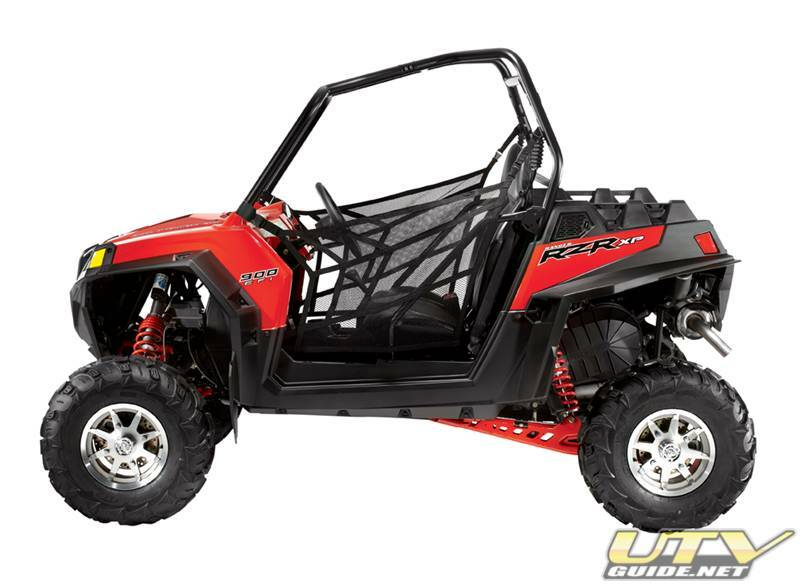 Board members sided with an off-road recreationer advocacy group, Blue Ribbon Coalition, and offered to donate county time to the group's cause in allowing off-highway vehicle access to the beach in front of the dunes. Off-road vehicle riders plan to seek access to the end of Kellogg Beach Road at Tolowa Dunes State Park, where they had long ridden until blocked by California Department of Parks and Recreation rules enacted more than a year ago. The Del Norte County Fish and Game Advisory Commission has asked the county board of supervisors to take legal action, if needed. "It is clear from state parks response that they have no consideration for the citizens of this county, or the rights to recreational access they have infringed on," commission member Frank Galea wrote in a letter he submitted at a Thursday night meeting. The Del Norte County Fish and Game Advisory Commission will discuss Kellogg Beach Road off-highway vehicle use on Thursday. The meeting starts at 5:30 p.m. at the county board of supervisors chambers at 981 H St.
More than a dozen people turned out at a Del Norte County Fish and Game Advisory Commission meeting Thursday night critical of either a lack of access to the shore off of Kellogg Beach Road for off-road vehicle riders or of the impact that the vehicles continue to cause.